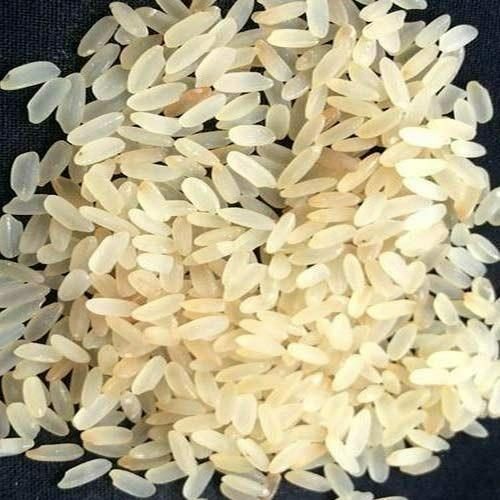 With the aid of our competent personnel, we are engaged in offering premium quality Parboiled Non Basmati Long Grain Rice. 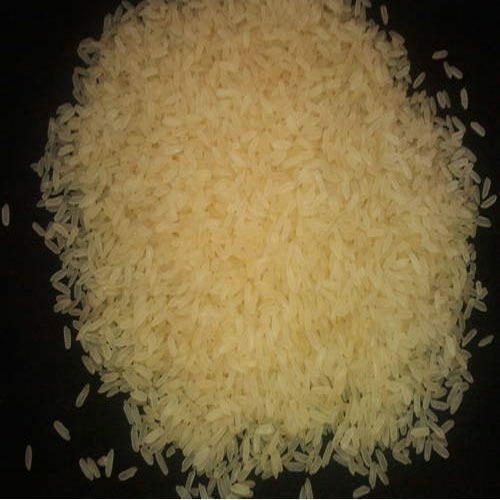 Our offered rice is carefully processed under the strict supervision of our adroit professionals in order to satisfy the demands of esteemed clients. Furthermore, it is packed in safe packaging material to prevent it from moisture, dust and germs while transportation. Clients can purchase this rice from us at most affordable prices.